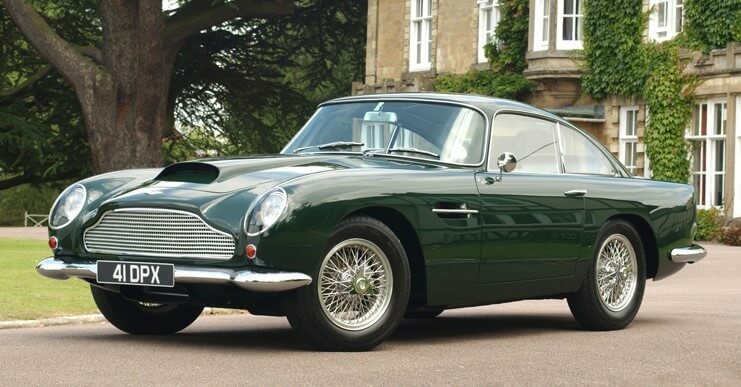 Very few cars can match the beauty of a classic car the likes of Ferrari, Alfa Romeo and Aston Martin. These are cars designed in an era where less was known about vehicle safety and there were very few regulations and restrictions these designs had to adhere to. They were cars designed by emotion and handmade by highly skilled craftsmen. 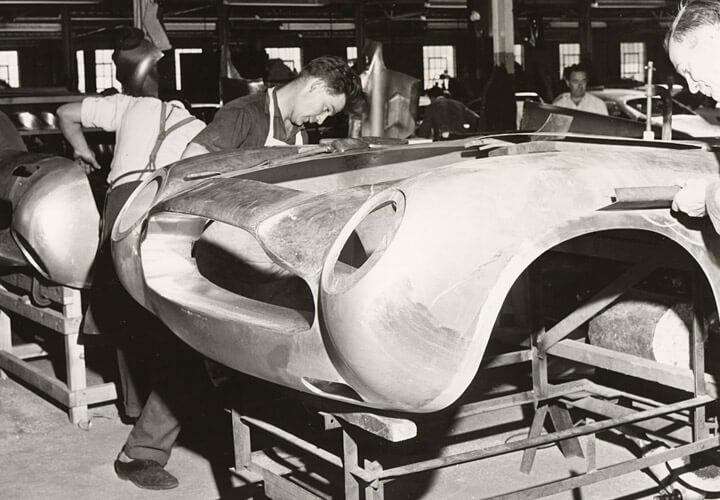 There were no computer controlled machines to form or assemble the panels, instead each panel was made by manually forming the contours from sheets of steel or aluminium. Tools such as the English wheel curved sections of panels and more complicated details would be formed by hammering the detail in over a hard tool, itself hand formed. Naturally with anything handmade each one is slightly different from the other and also from left hand side to right hand side. With today’s highly accurate 3d measurement tools such as Capture Points Creaform Metrascan it is possible to highlight even the slightest differences. It is however not unusual to see differences of tens of millimetres on these vehicles! Today, a large factor in the value of a classic car is the detail and quality of their restoration, seeing the smooth flow of highlight lines and the balance and symmetry of the features from left to right. This is easier said than done as the underlying chassis is also handmade and it to shows differences from side to side and also vehicle to vehicle. Capture Point was commissioned to develop a new buck for the construction of a number of Aston Martin DB4 front ends. James, the mastercraftsman from Shapemasters Panelcraft in Luton, had restored many Aston Martins and he knew all the areas which were good, bad and could be improved on. The brief was to design a ‘Golden Master’ Buck to improve on the original yet work with the idiosyncrasies of the handmade chassis and the rest of the body. The first stage was to gather scan data so it could be analysed and the differences quantified. We were fortunate to have number of different DB5’s available to scan which importantly gave us the ability to compare and determine build differences which were common across vehicles , common to LH sides and RH sides etc. For example this highlighted the angle of the leading edge of the doors was slightly difference LH to RH but these differences were common between vehicles. The windscreen sat marginally off centre and one A pillar was slightly more rearward than the other. 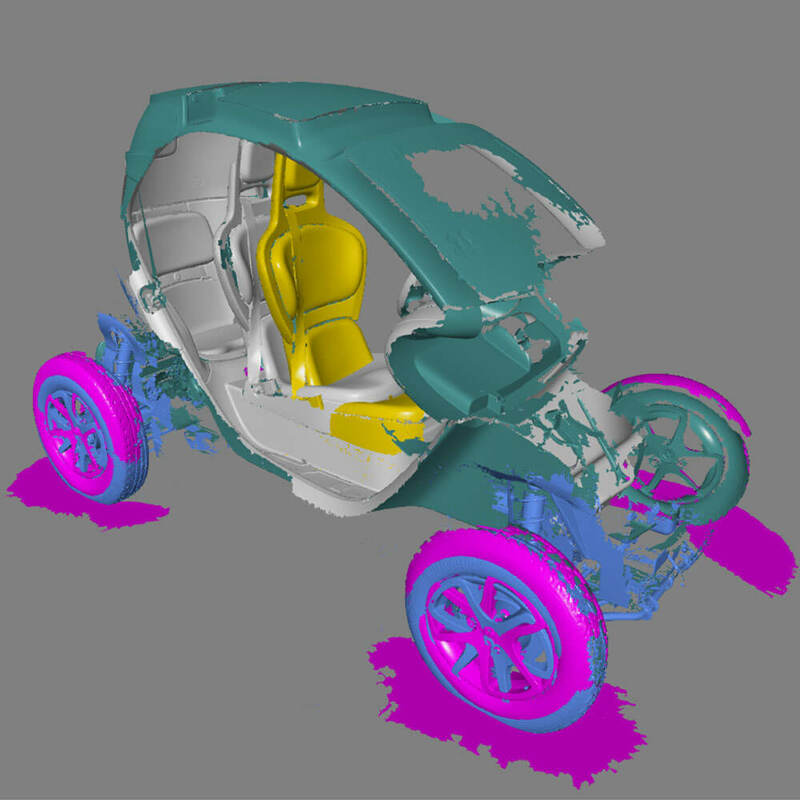 Without analysing the data some could be tempted to design half the vehicle and simply mirror it. The steps we took above show that if this was done it would have made for some major problems down the line, for example, what if the windscreen aperture was too big? That’s a difficult one to fix! Capture Point worked closely with Shapemasters to review this data drawing up a list of what we wanted to keep and areas and features to be made symmetrical. 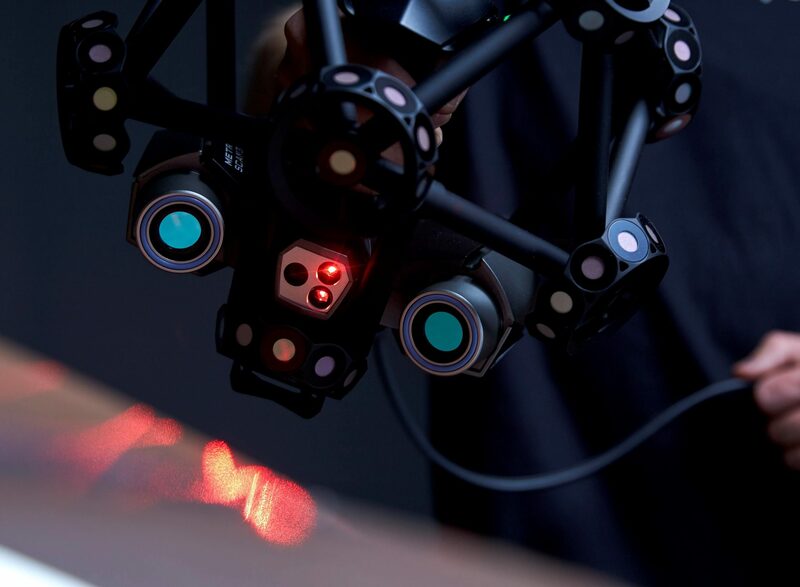 Extensive work was carried out on the scan data to implement these changes without going to a CAD phase of surfacing which can increase costs dramatically. As the scan data represents the surfaces of the finished car if it was used ‘as is’ to build a buck form, the panels on the finished result would be too big as the new panels would in effect sit over the originals because of this the scan data was also offset 1.5mm to account for the thickness of the body panels. 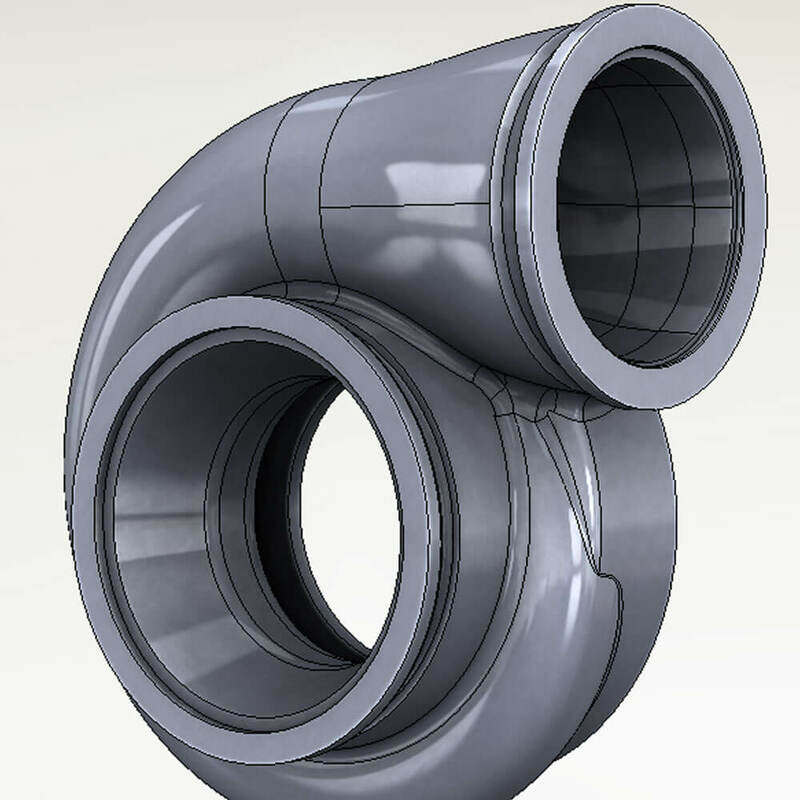 Once the Master mesh data was approved this was then converted to CAD surfaces, creating a solid which could be split into machineable blocks. To allow for easier storage and transportation of the buck it was constructed in 2 halves. These were aligned with datum pins and then bolted together. There are many material choices when building a buck but the best option is always a full surface buck. 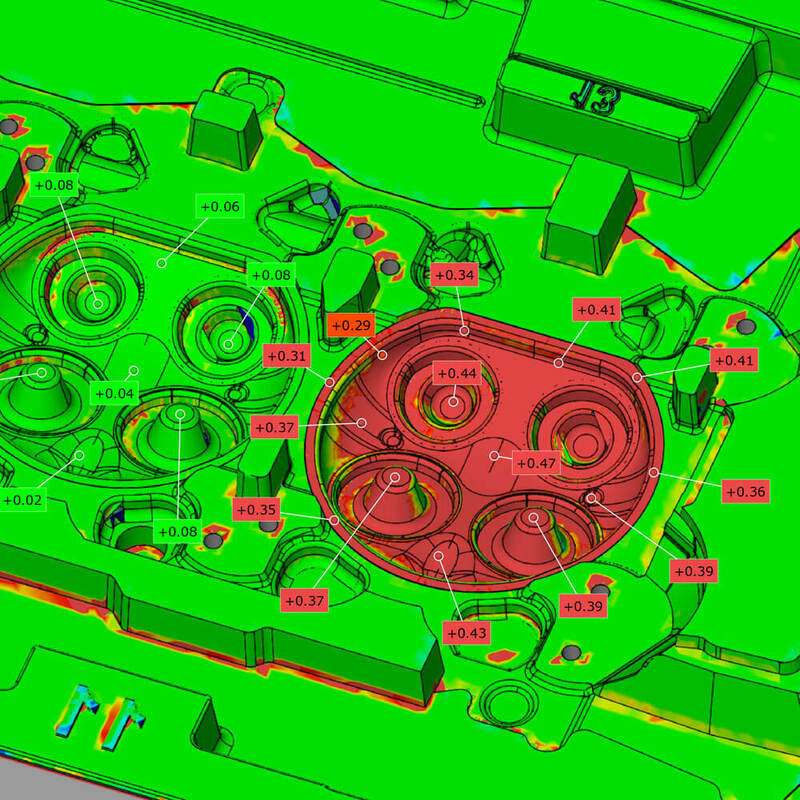 Areas where the panels would require hammer forming were inserted with a very hard tooling board (the green areas) as this does not damage or chip easily. 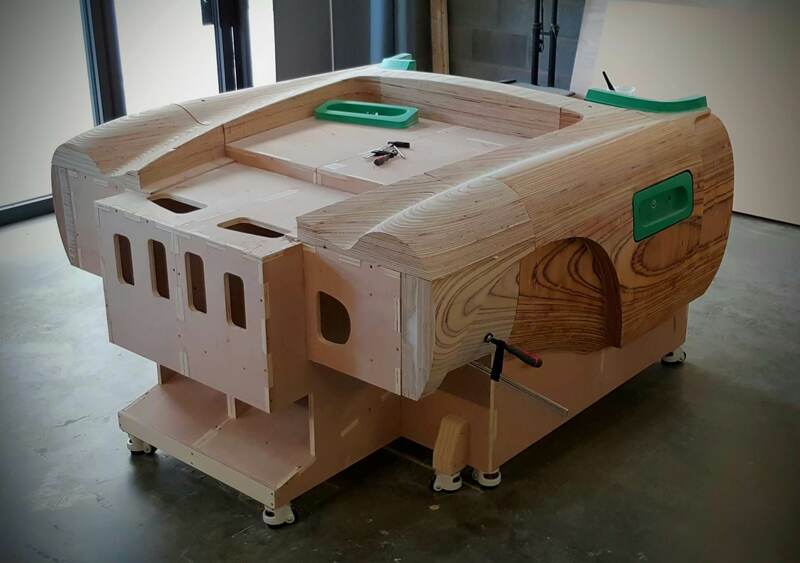 The remaining form of the buck was chosen to be made from marine plywood. This ensured it would last a lifetime (probably many lifetimes!) and it was durable enough to massage any stubborn to form panels with the odd persuasive knock. Access holes have also been provided in the required areas to offer clamping locations, importantly holding the sheet panels in place while the finer form and details are ‘chased’ in with a hammer. Before delivery the whole buck was sealed and painted with marine grade coatings to ensure a beautiful finish and a very long functional working life. Capture Point will return again to Shapemasters when the first Aston Martin DB4 GT is completed with its front end having been built from our buck and we will update this post with the finished result.